Book Drunk: Cover Reveal ~ Searching for Steven by Jessica Redland. 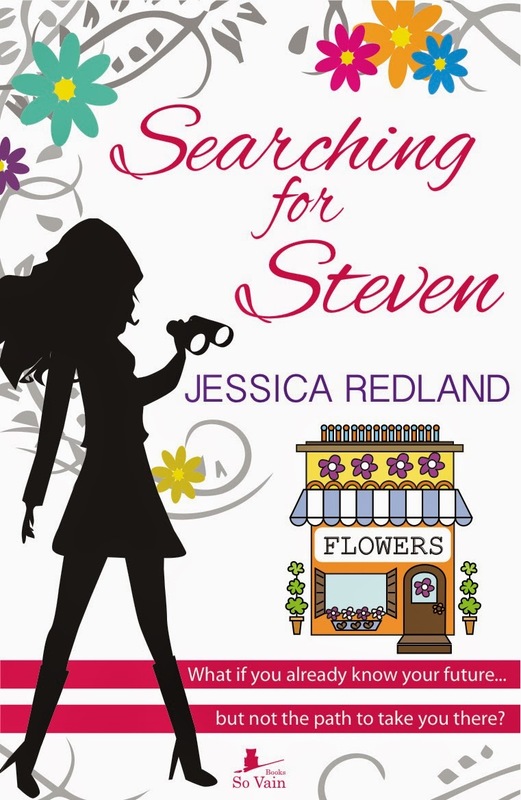 Cover Reveal ~ Searching for Steven by Jessica Redland. Published June 3, 2015 by So Vain Books.